It seems not so long ago we talkedaboutthe Serbo-Croatianlanguage, bit in fact it has existed as two different languages – Serbian and Croatian – for over 20 years now. Moreover, linguists tend to believe that their unity was forced on the population due to certain ideological perturbations, as they both are unique and rich in their own ways. Serbian is based on three dialects that have a similar history of creation – chtokavsky, chakavsky and kaykavsky. Today, chtokavsky dialect forms the literary Serbian language. However, a big part of its vocabulary is taken from other dialects and commonly used as a standard. 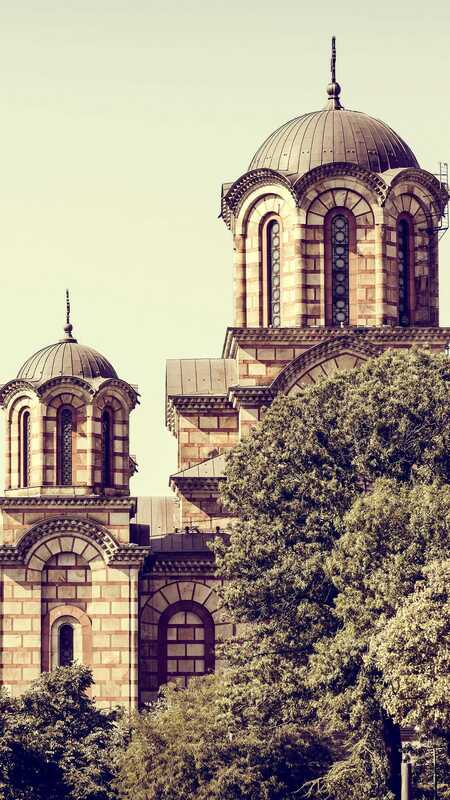 Serbian is an official language of Serbia and is also used in Croatia, Montenegro, Bosnia and Herzegovina, i. e. the former Yugoslavian states. Around 11 million people speak it as their native language. Belonging to the Slavic group, Serbian has a lot in common with Ukrainian and Russian. However, this similarity can easily interfere with the adequate perception of the language and result in an inappropriate Serbian translation. Ukrainian and Serbian have historical similarities, too. They started to develop after the Proto-Indo-European language fell out of use, borrowing its main grammar and phonetic features. The first written document in Serbian dates back to the ХІІ century, which is also the case for Ukrainian and Russian. However, Ukraine and Serbia are close in not only linguistic ways, but also in history, culture, mentality and, most importantly, fast developing economic, interstate and interethnic relations, which leads to the entry of the Serbian market by many Ukrainian companies of various expertise. It’s no secret that active business activity requires active communication. The most important thing here is to conduct it properly. KLS translation agency can offer you quality services of translation and interpreting from and into Serbian. Our specialists have the necessary education and spent years in the corresponding language environment. Moreover, we work with native speakers directly.